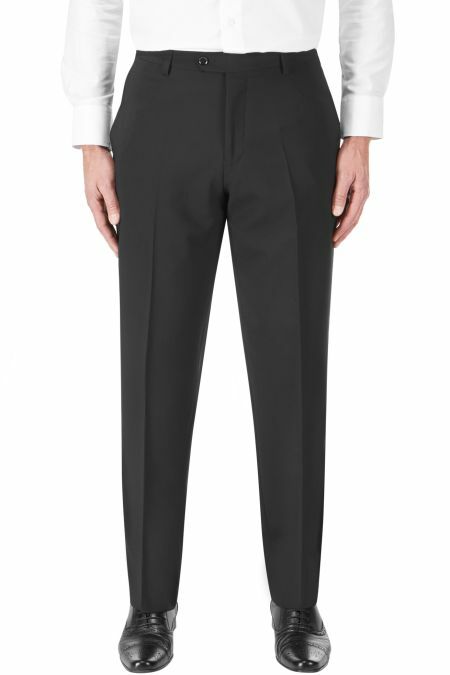 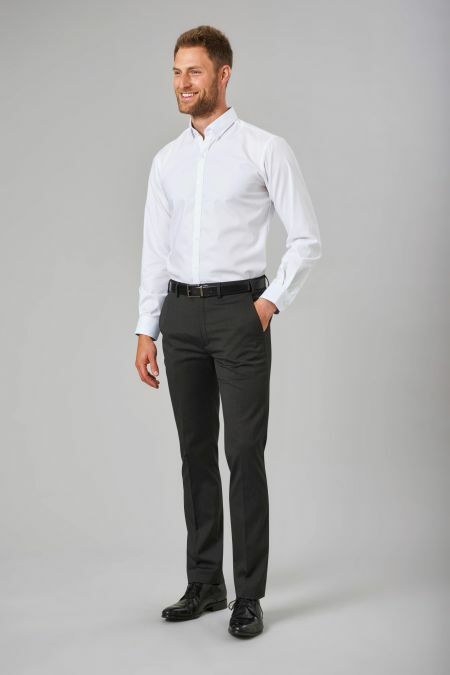 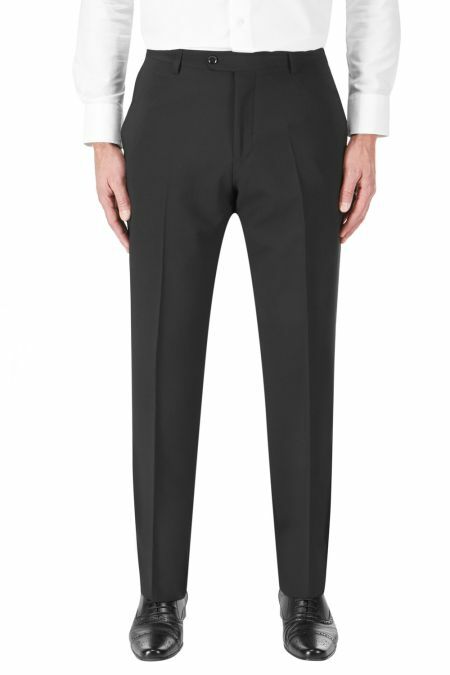 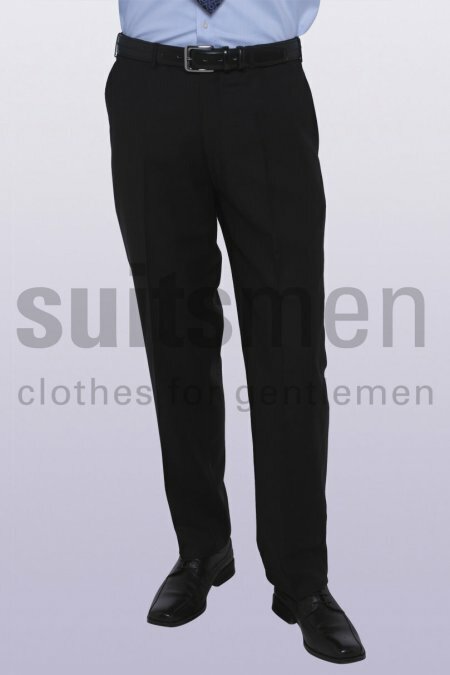 Machine Washable Formal Trousers with stretch waistband. 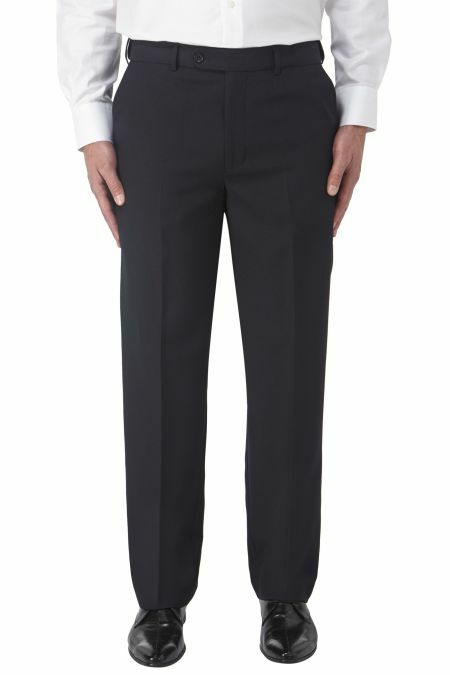 Heavy Weight Twill Trousers by Scott available in 6 colours. 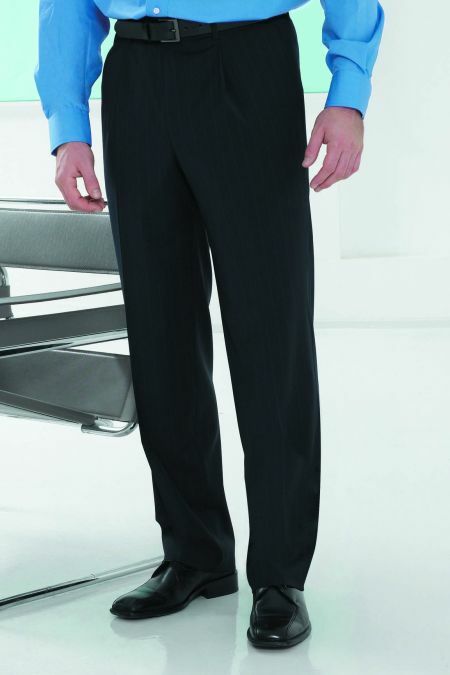 Scott smart everyday trousers available in 6 colours. 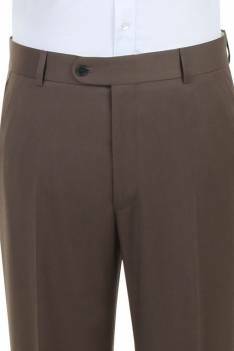 Fantastic everyday trousers with a stretch waistband and a variety of colours. 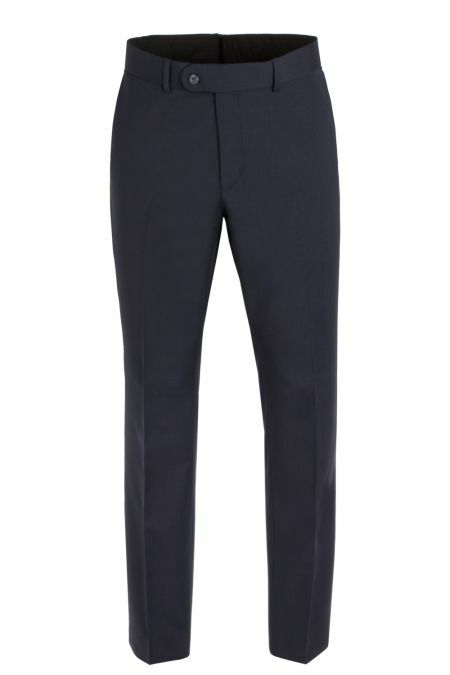 Brook Taverner Langham Performance single pleat trouser from a superfine but incredibly strong polyester/wool/lycra blend fabric. 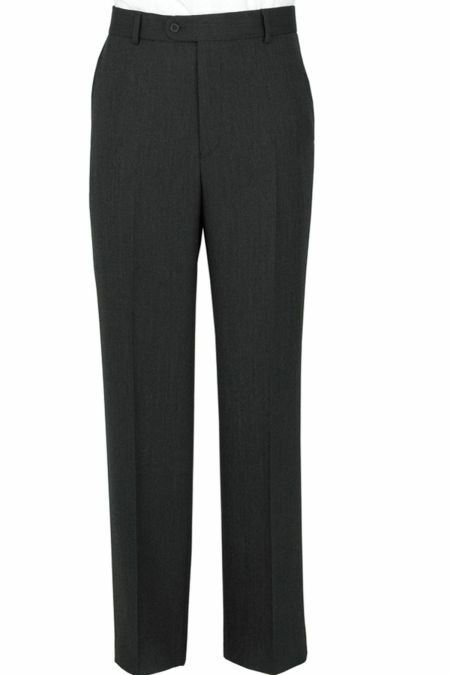 Single pleat trousers made to match Classic Suit Jacket. 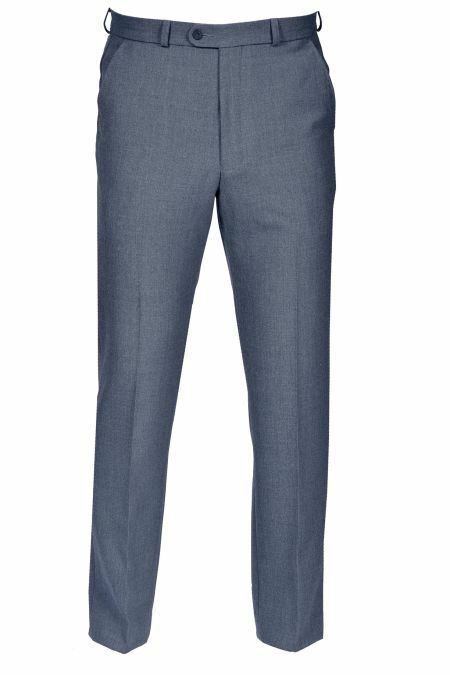 Holbeck Slim Fit Suit Trousers Perfect for work and every day to day occasion. 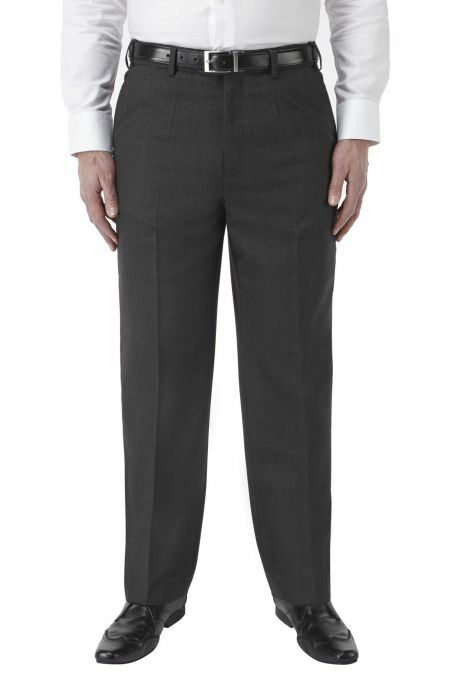 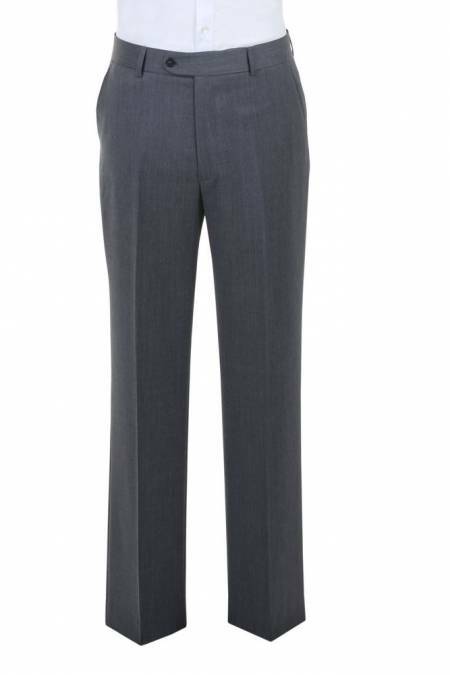 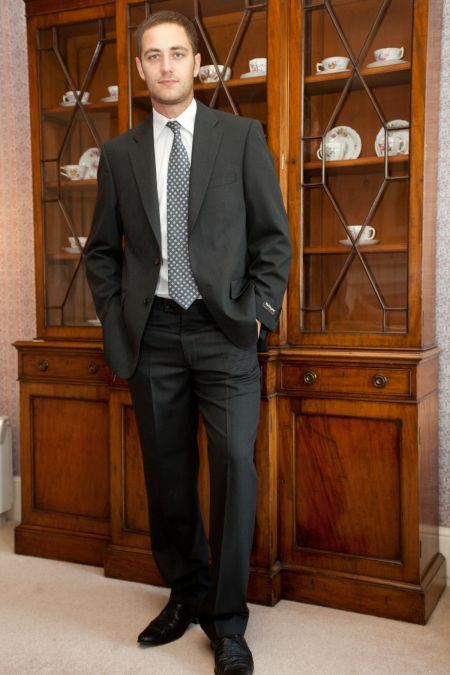 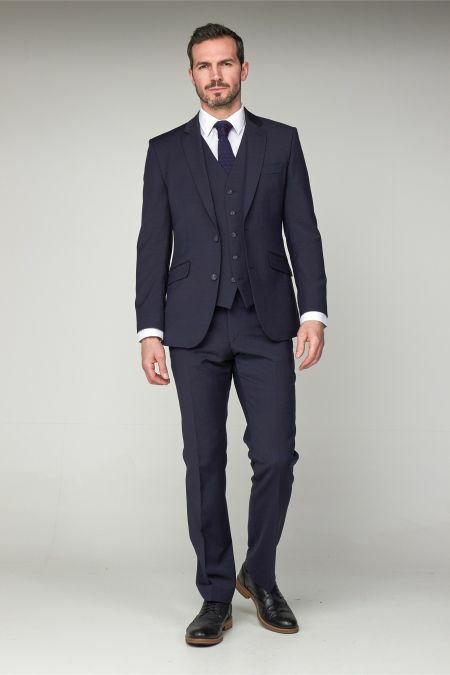 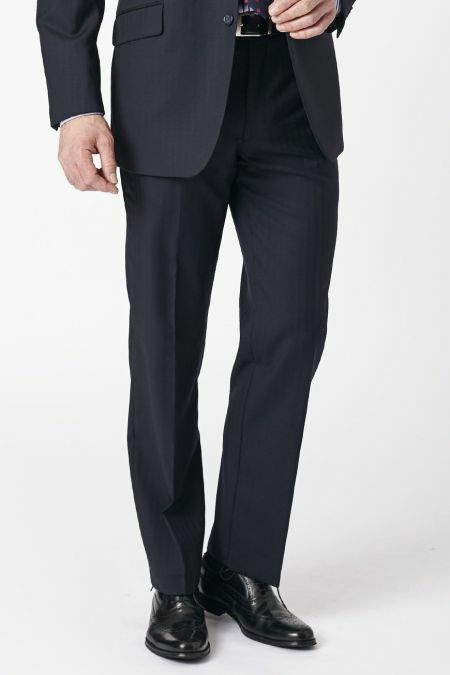 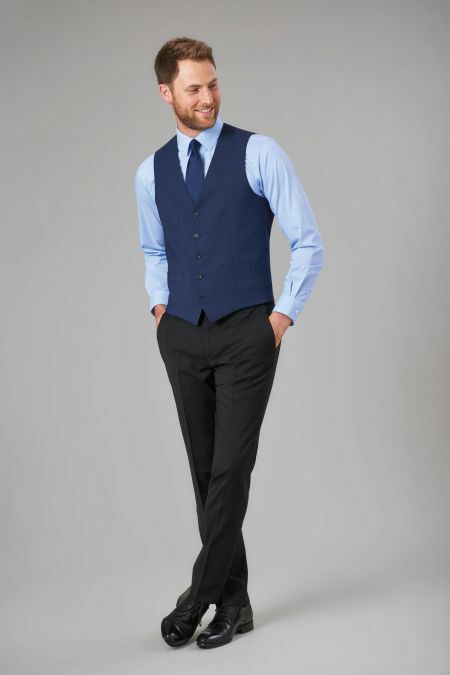 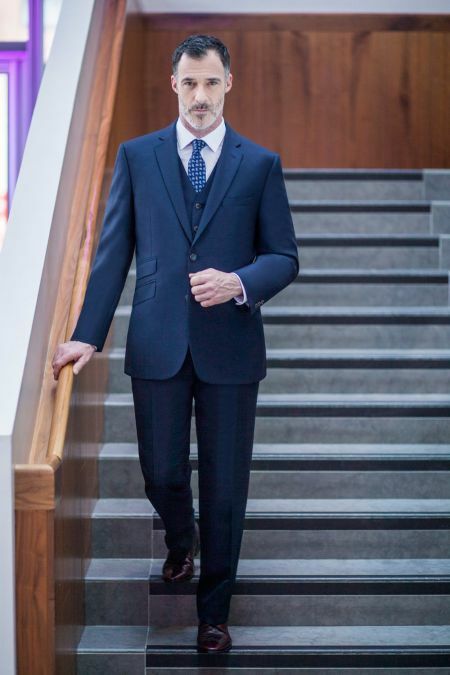 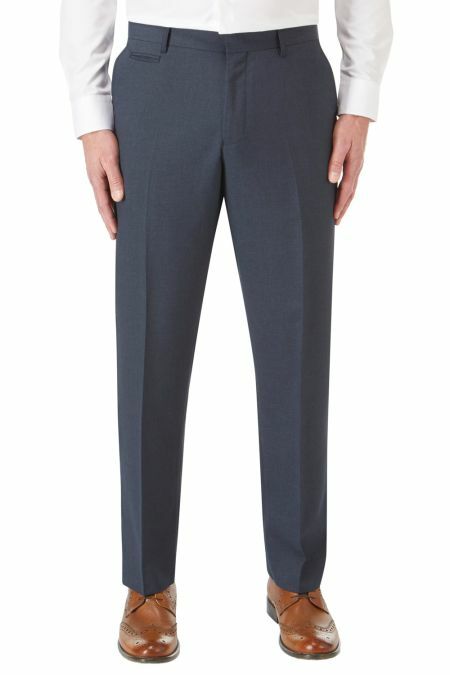 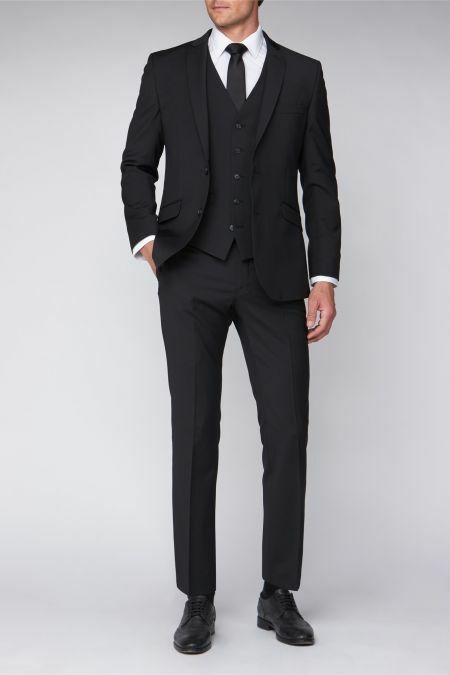 Brook Taverner Dawlish Plain Fronted Suit Trousers with a Comfort Stretch Waistband. 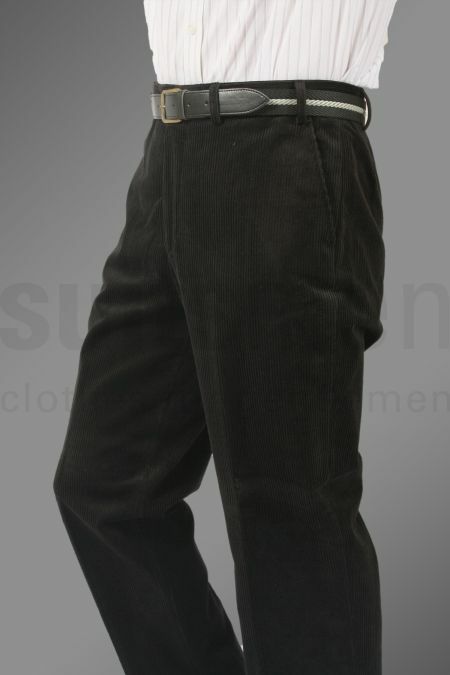 Gurteen Cologne Stretch Flannel Trouser. 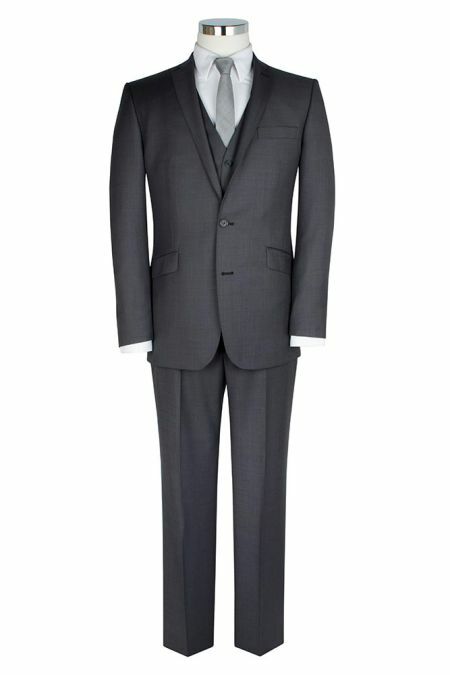 Our Gurteen Best Seller. 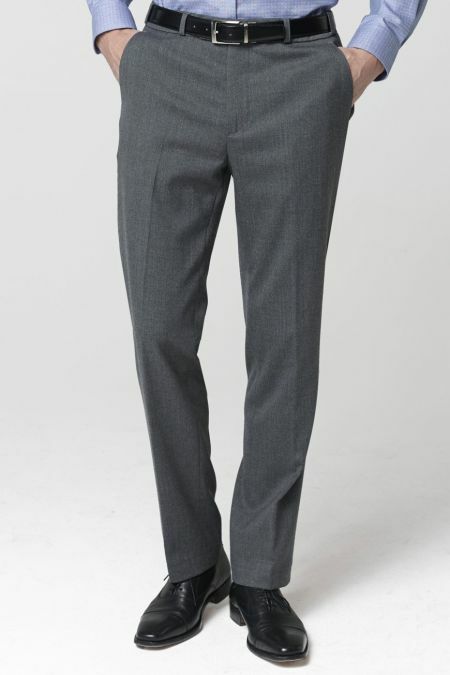 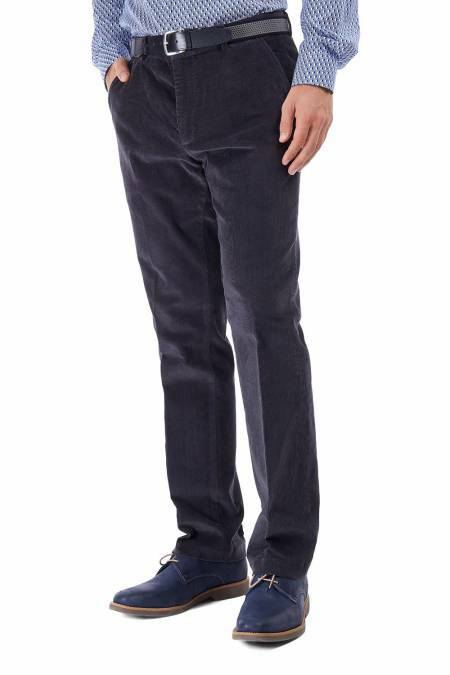 a Wool mix stretch Flannel trouser, that is comfortable, washable and good looking. 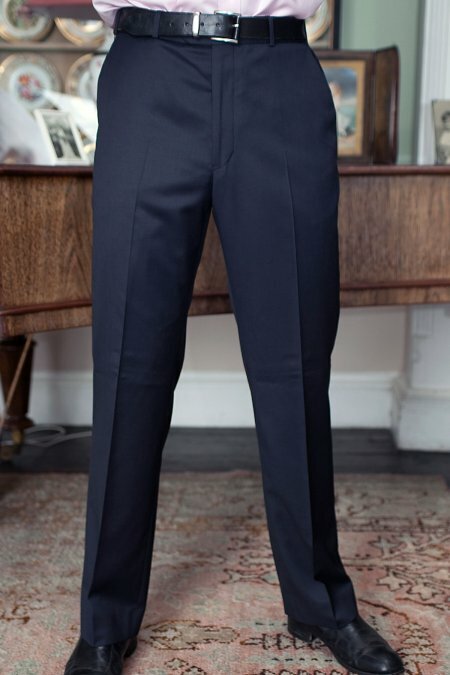 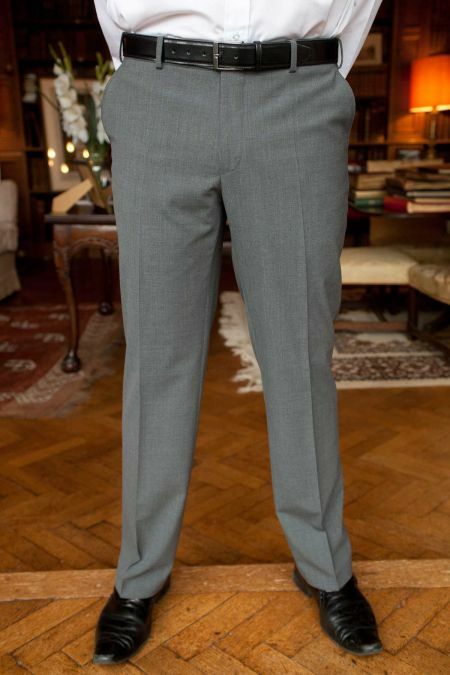 Washable business trousers from Daniel Grahame, half lined to your knee, very smart and very comfortable.